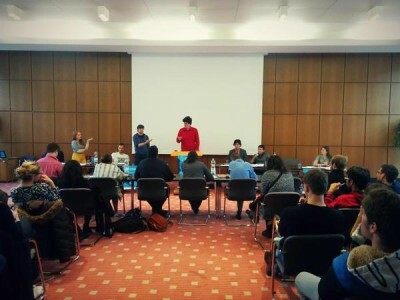 Debattierclub Magdeburg convened for its board elections last sunday. 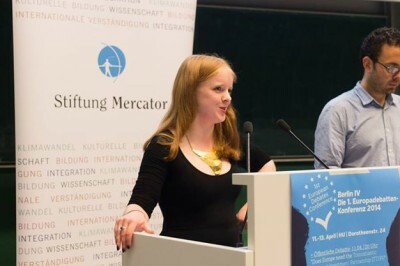 Reelected as President is Jan Dirk Capelle, his new deputy is Christian Landrock, while Friedrich Meyn was elected as treasurer. Congratulations and good luck with your work! 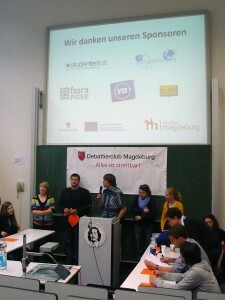 Debattierclub Magdeburg convened for its board elections in early July. 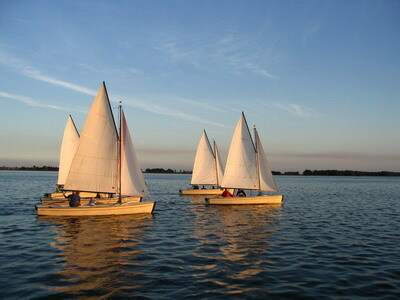 The new President is Jan Dirk Capelle,his deputy is Kay Illner, while Stefan Kegel was reelected as treasurer. Congratulations and good luck with your work!